The Albert Dock is a complex of dock buildings and warehouses in Liverpool, England. Designed by Jesse Hartley and Philip Hardwick, it was opened in 1846, and was the first structure in Britain to be built from cast iron, brick and stone, with no structural wood. As a result, it was the first non-combustible warehouse system in the world. 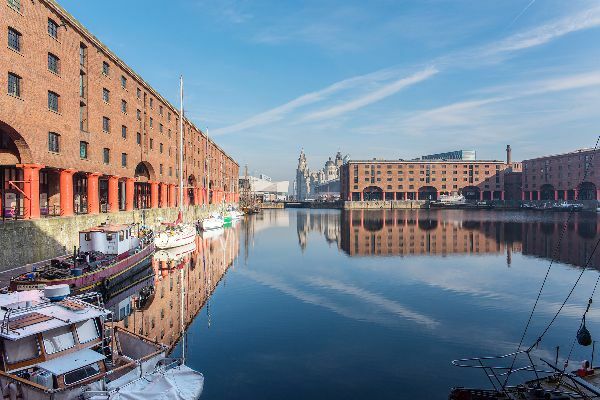 Today the Albert Dock is a major tourist attraction in the city and the most visited multi-use attraction in the United Kingdom, outside London. 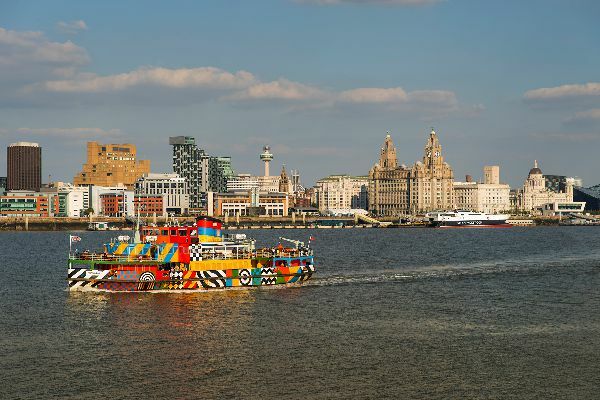 The Liverpool waterfront is one of the most iconic landmarks in the world. 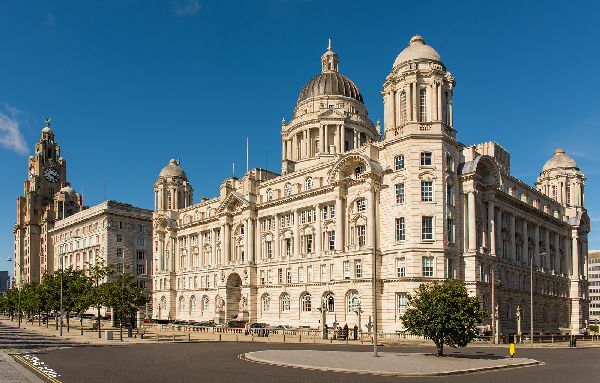 It was granted World Heritage Site status by UNESCO in 2004, reflecting the city's significance as a commercial port and the Pier Head encompasses a trio of landmarks known as the Three Graces - the Royal Liver Building, the Cunard Building and Port of Liverpool Building. There are over 2,500 listed buildings in Liverpool of which 27 are Grade I and 85 Grade II listed and has been described by English Heritage as England's finest Victorian city. If you have any queries or image requests, please get in touch. Thanks for filling out form! 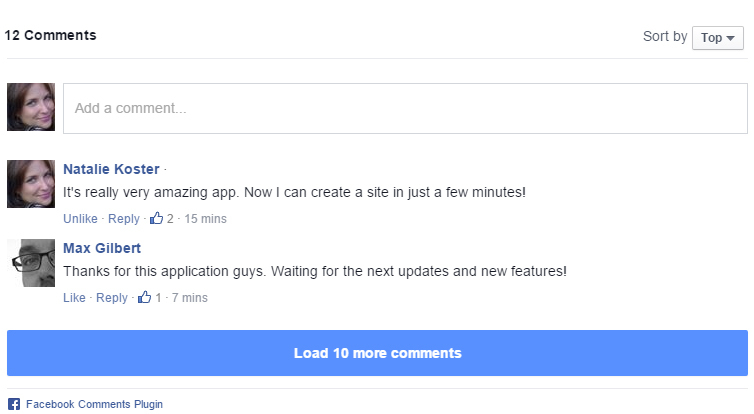 If requested, I'll conatact you as soon as possible.